Our client is a leading video game company which develops video games and is famous for its role-playing video games series. The client has its development studios across the globe through which it creates and launches location specific games. In the current market scenario which boasts of competing mobile platforms with variety of devices of different resolutions and screen sizes, it is imperative for an application to be compatible with majority of the platforms for a wide market reach. Our client wanted to port its existing iOS/Android game to Windows Desktop environment to capture audiences via the desktop version too. Application required Steam feature support which included tracking of users, seamless gaming experience and authenticating user instances. 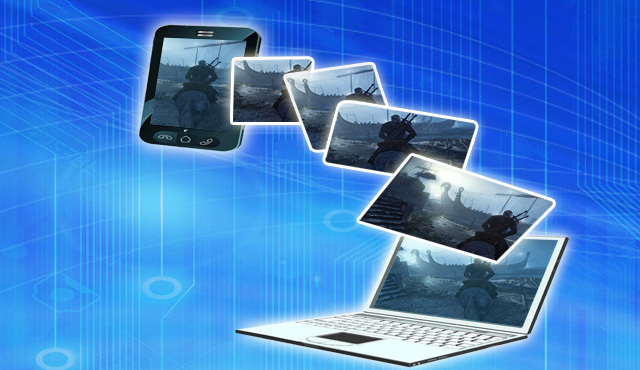 This included the entire development lifecycle of porting, integrating and testing of the game with the existing infrastructure along with development of some added feature set. Our client was looking for a technology partner who had good exposure in developing games in the Windows Desktop. Xoriant has significant experience in mobile app development, with comprehensive portfolio across multiple platforms. Xoriant’s team started the engagement by understanding and analyzing similar applications on Steam platform. The team ramped up the skill set on Win32 programming (C/C++) and started working on Steam features and APIs. Sprints were planned; artifacts were maintained and updated to ensure project transparency with the client throughout the project lifecycle. Deliverables were shared with the client via Steam branch to monitor the progress. The deliverable were tested by the client, bugs were reported and maintained using TestTrack. Continuous improvement and retrospectives were ingrained in the team to evaluate performance on a periodic basis. 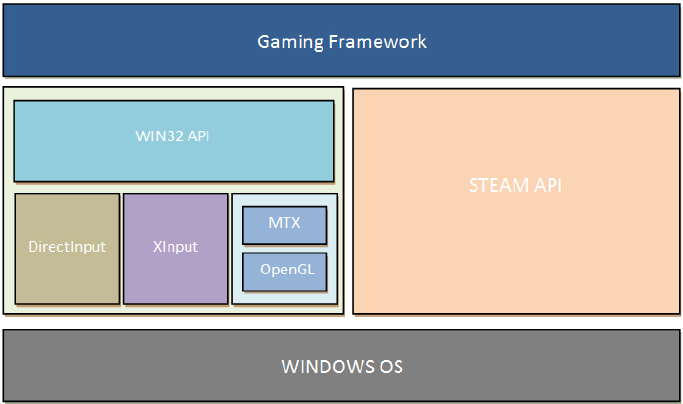 Xoriant team built POC with couple of game features ported on to the Windows Desktop to give an understanding on the actual working model. The deliverables were unit tested and QA was performed by the Xoriant’s internal QA team. After the client’s positive response on the draft build release, Xoriant team continued to develop and deliver the Alpha, Beta versions, along with the release candidate builds in a staged manner. Developing of the game launcher to configure the game settings in a wizard mode. Providing support for game achievements to unlock different levels of the game increasing the complexity of game play and progress through the game story. Implemented the game launcher using QT which allows the user to map the keyboard/game controller, select the language and configure the game settings. Developed Steam Achievements for persistence, game achievements and tracking user statistics. Increased the target market to 75 million users due to introduction of Steam and controller support.